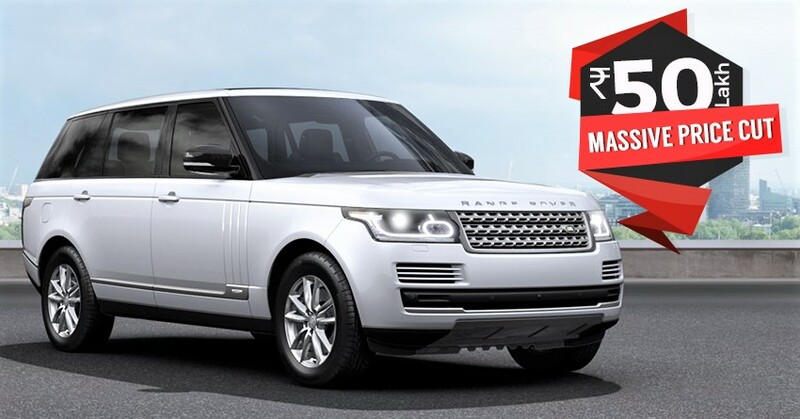 Massive Discounts on Range Rover SUVs in India | Up to Rs 50 Lakh off! Jaguar Land Rover dealers are offering discounts of up to INR 50 lakh on their product range in India. The move comes into action after the drop in value of the British Pound when compared to the Indian Rupee. The exit of UK from the European Union (Brexit) is the only reason for this big drop. The values of GBP was INR 100 once while the current value is slightly above INR 80. The cars are brought as CKD or CBU’s and the lower cost of imports on both the ways are being passed on to the customers by JLR. There is no relation between BS3 discounts and the ones offered by JLR in India. 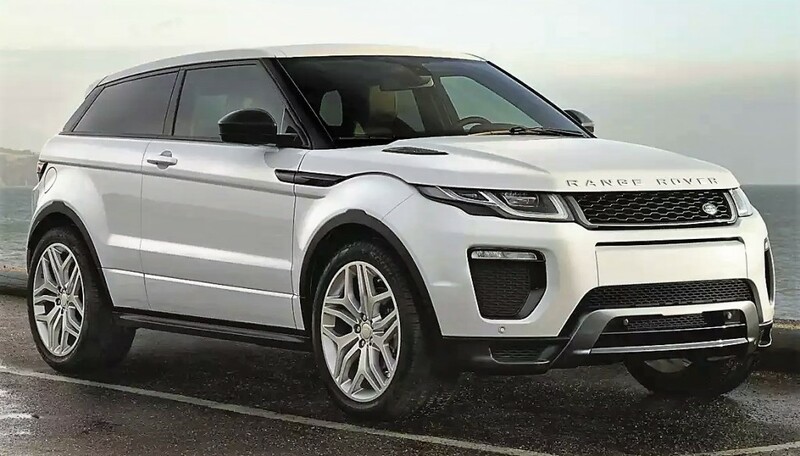 The smallest drop in price can be seen on the Range Rover Evoque (INR 3 lakh) while the biggest can be seen on Range Rover Vogue (INR 50 lakh! ), Range Rover Sport also comes with INR 30 lakh discount while the entry level Land Rover Discovery Sport gets INR 4 lakh off from its price tag. The new prices are threatening to other manufacturers as luxury car buyers will once consider these before buying a new car. Range Rover is a luxury wrapped sub brand of Land Rover, starting with a price tag of INR 45.85 lakh (Evoque) with the new discounts. The top spec Vogue is actually carrying a price tag above INR 4 Crore and with this big discount on offer, it could get buyers that were planning from last few months for a full-sized premium SUV. These cars are known for their iconic off-road performance and luxury wrapped experience in the top spec models. The entry level Land Rover Discovery Sport can be bought for INR 43.80 lakh and the Range Rover Sport now starts at INR 87 lakhs. The starting model of Range Rover Vogue is now available for INR 1.70 crore (after discount of INR 50 lakhs), the actual price was around INR 2.20 crore before the price cut. All prices mentioned on this page are ex-showroom Delhi.